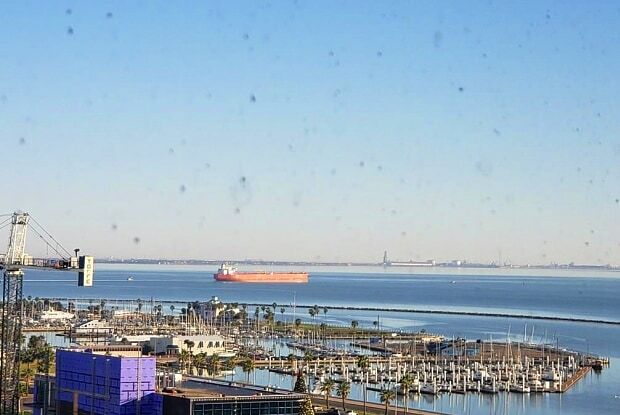 Property Description: Highest condo view in town from the penthouse overlooking the Corpus Christi Bay. Under renovation but ready for the finishing touch. Dedicated HVAC system with laundry room in unit for easy access. 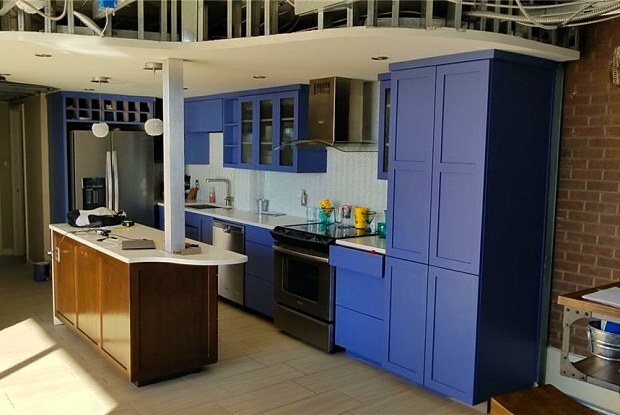 This unit offers room for expansion for more square footage over the rooftop. HOA fees covers trash, water, basic cable, and electric. Cliff house offers a pool with barbq area, laundry room, dog park, grounds keeping, and on-site management. Make your appointment today to see the views. Have a question for 715 Broadway Upper S?